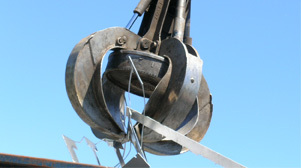 Metalico serves a broad base of industrial clients who trust us to deliver the best customer service, streamline their metal recycling, and offer the highest return for their scrap while helping to build their bottom line. From manufacturers to body shops to tool and die facilities, we serve them all and help them make more money with Metalico. 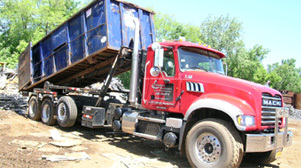 We also closely coordinate scheduled pick-ups within 24 hours. 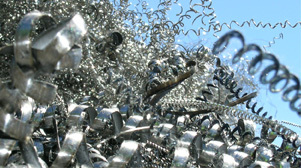 For more information on our Industrial Scrap Metal Recycling Program, call 814.362.6873.